Although some say forces advocating national Prohibition had been around since the 1600s, during the decade immediately leading up to the prohibition, drinking, gambling and other unscrupulous activities became increasingly prevalent among the American population, prompting the national change. Fewer paychecks were making it into the average American home, as there was a bar on virtually every corner in the manufacturing and business districts of the United States. 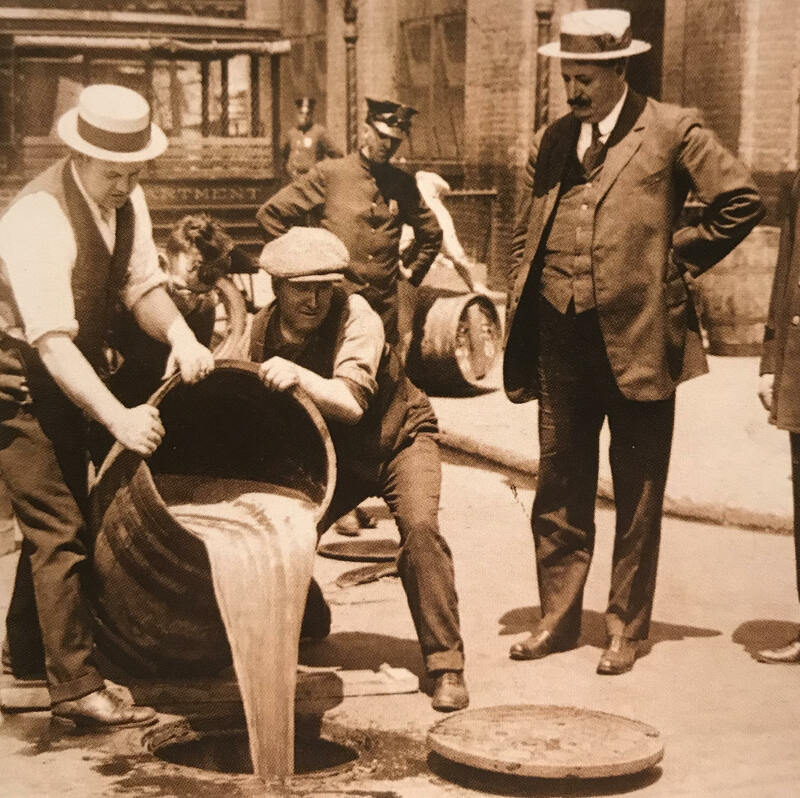 Taking advantage of the eagerness to conserve food and manpower that began during World War I, the Prohibitionists were finally able to successfully push their amendment through—leading to the national Prohibition in 1919. In the years to come, Lawrence Lavelle’s Frankfort Distilling Company would obtain a license allowing the company to sell Four Roses for “Medicinal Purposes Only.” Only six companies were licensed by the government to do so during this time.